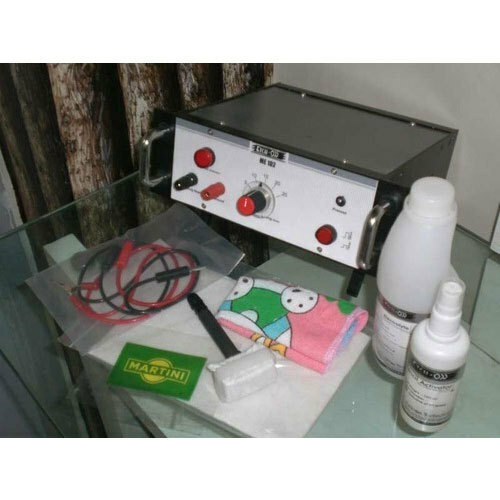 To cater the variegated demands of our clients, we are highly engrossed in offering a wide range of Semi Auto Electrochemical Etching Marking Machine. We are one of the pioneer Manufacturer of Metal Marking Machine, Pad Printing Machine, Etching Marking Machine, etc. These products are demanded in many industries and designed as per the international standard.